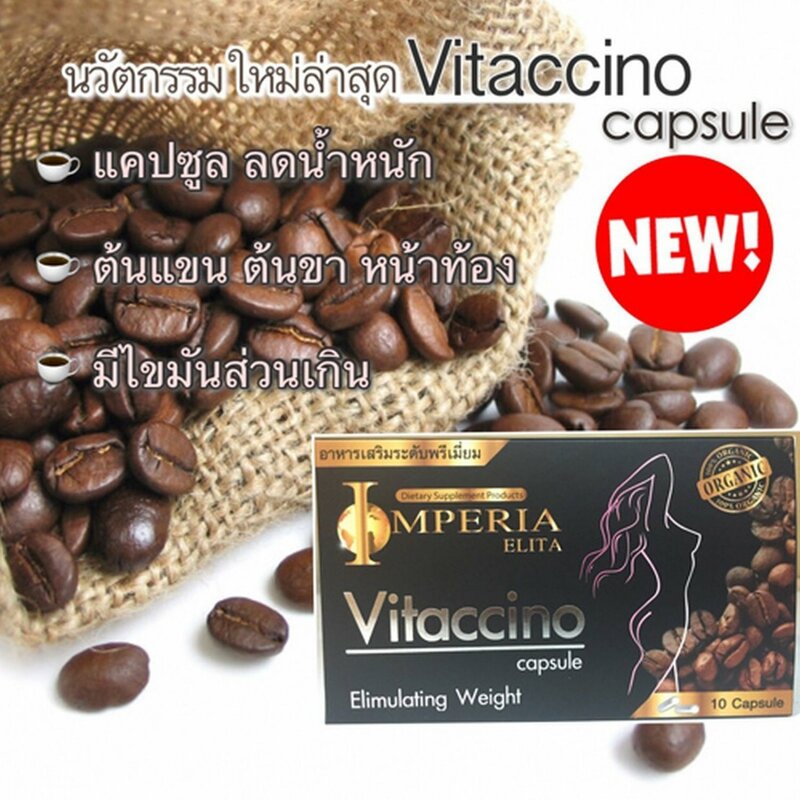 - For those who eat coffee Eat coffee before breakfast and eat 1 capsule before lunch. 3X Hybeauty HIMALAYA Black Tea Eye Gel Cream Wrinkle Anti-Aging Brightening 25g. CREAM VOOX DD WHITENING BODY LOTION TIPS FOR PRETTY WHITE 120g/4.23 Oz. x10 Born to kill acne Anti-Acne Soniya Beauty Supplement Tighten pores.